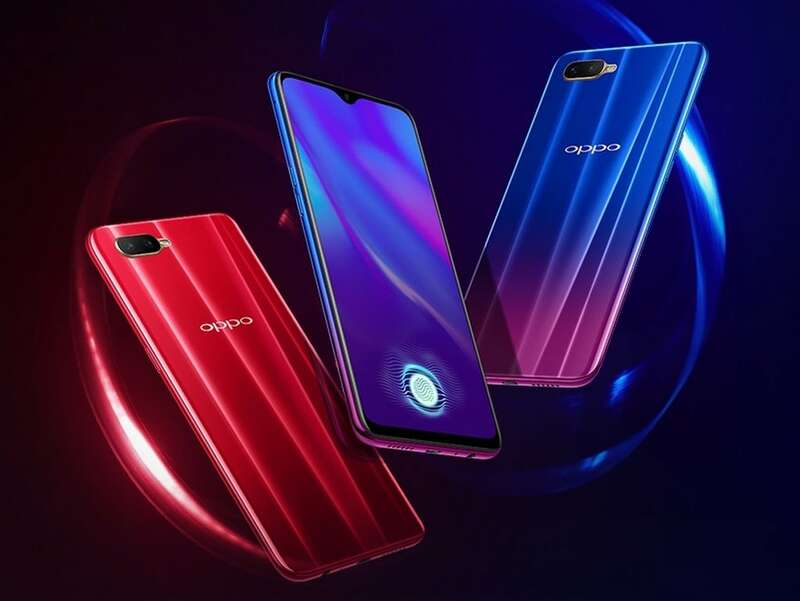 The Oppo K1 has been announced in India starting at a price of Rs 16,990 and one of its main features is that it comes with an in-display fingerprint reader, which is unheard of in the under Rs 20,000 bracket. The phone also features a waterdrop-notch along with a dual-camera setup at the back. The phone comes in Astral Blue, Piano Black colour variants. The phone will go on sale starting from 12 February on Flipkart. The specs of the phone tell us that the Oppo K1 has the Realme 2 Pro, Mi A2 and the Honor 8X in its crosshairs. The Poco F1 is also in a similar price bracket as the Oppo K1 but on paper, it is apparent that the former is quite ahead of the latter. So let's have a look at what kind of competition will the Oppo K11 receive based on specifications. So for a price of Rs 16,990 , does the Oppo K1 offer a significant challenge to the likes of Xiaomi, Honor or Asus? In most cases the specs are more or less the same but with my experience of the Kirin 710 on the Honor 8X, I'm inclined to believe that the Snapdragon 660 in the K1 might lag behind. Of course, spending a couple of extra thousand dollars will make the Poco F1 available, which is widely considered the most value for money smartphone in the mid-range category. A full review of the device will reveal in detail so stay tuned for that.